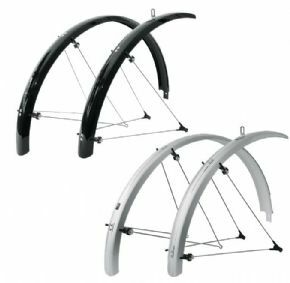 Simple Solution To Keep The Spray Down When The Weather Is Against You. 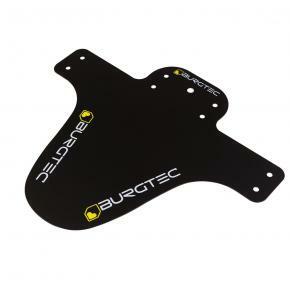 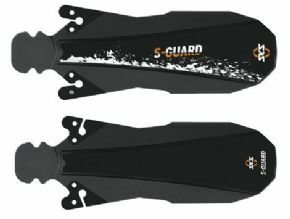 Superlight Extra Long Mud Flaps Give Additional Spray Protection. 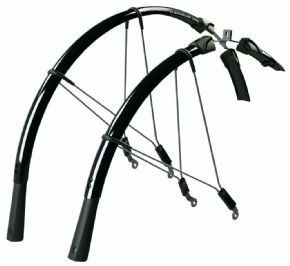 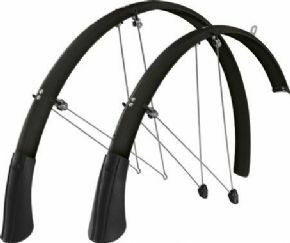 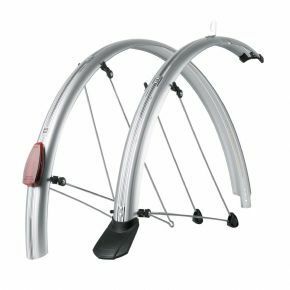 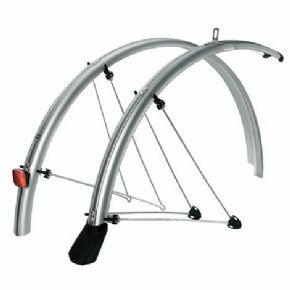 Full Length Mudguard Set With Zink-plated And Pre-assembled Twin-parallel Stays. 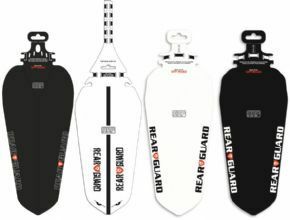 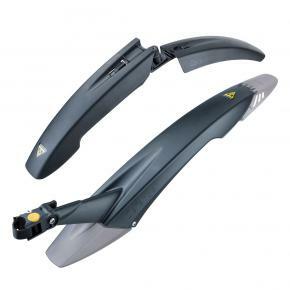 Includes Adhesive Protection Kit To Avoid Damaging The Paintwork. 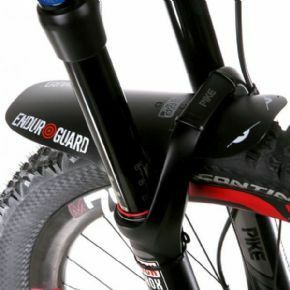 Optimum Protection For Suspension Forks With Tapered Steerer Tubes. 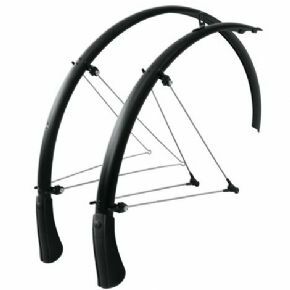 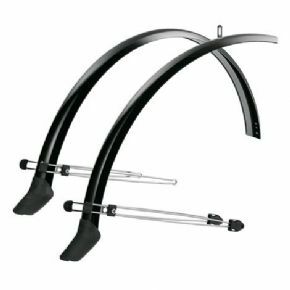 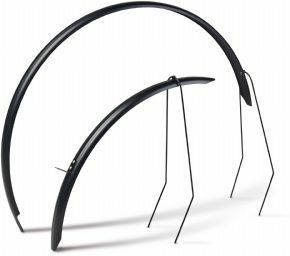 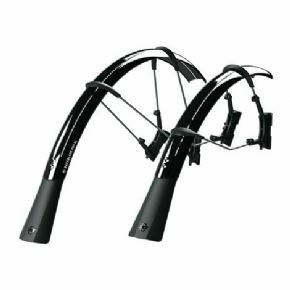 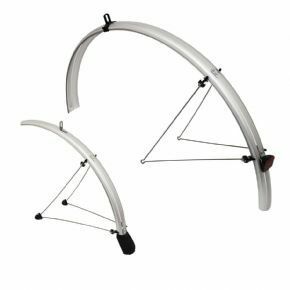 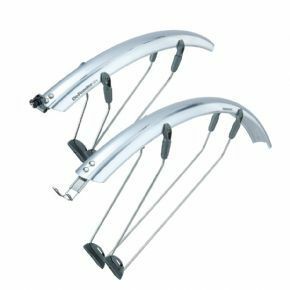 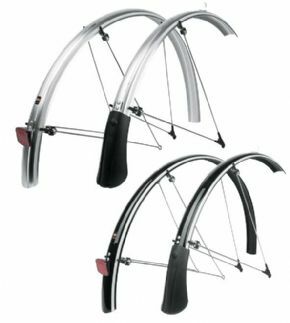 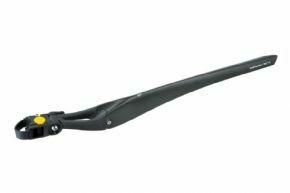 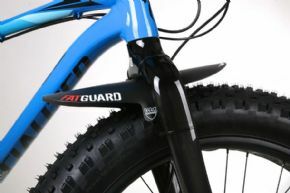 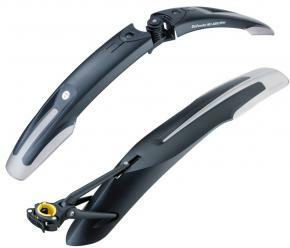 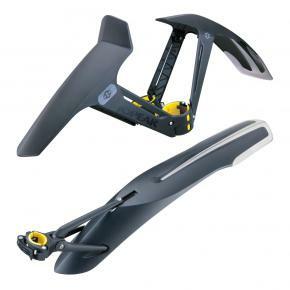 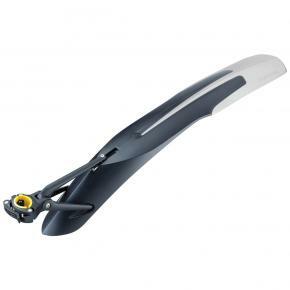 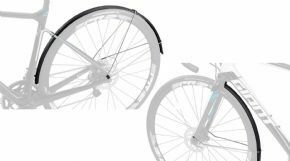 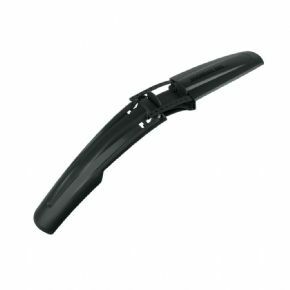 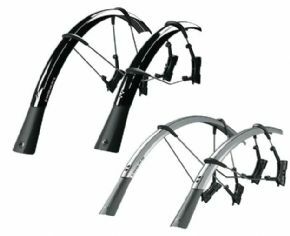 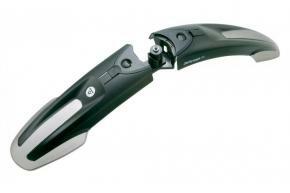 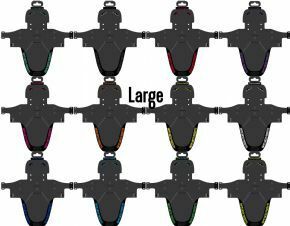 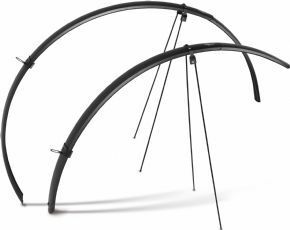 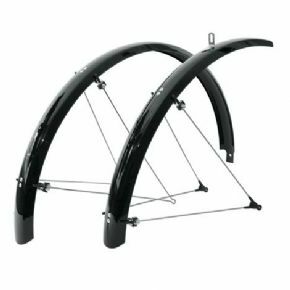 Topeak Defender Xc1/ Xc11 Front And Rear Mtb Mudguard Set 26”or 29er.